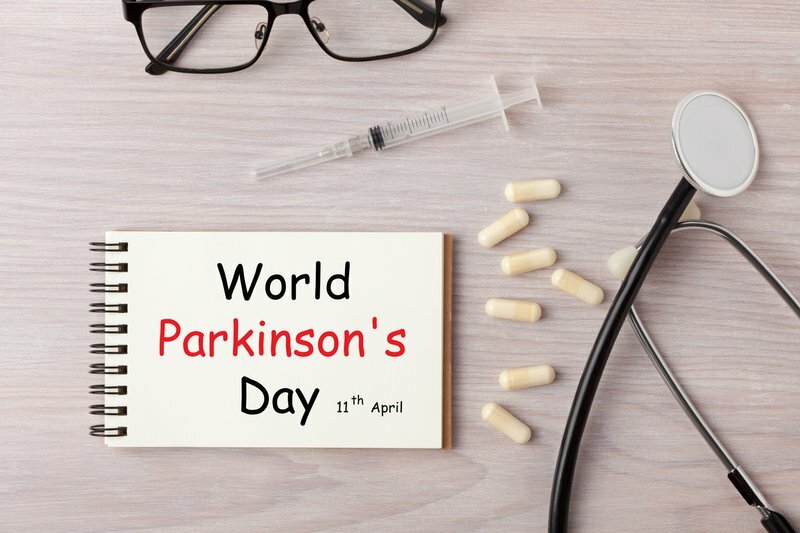 April 11 is World Parkinson’s Day - a day to raise awareness about the second most common age-related neurodegenerative disorder after Alzheimer’s disease. It is estimated that over seven million people around the world have Parkinson’s disease. Parkison.org describes Parkinson disease (PD) as a neurodegenerative disorder that affects predominately dopamine-producing (“dopaminergic”) neurons in a specific area of the brain called substantia nigra. The video below by Parkinson's UK, is about people with Parkinson’s describing what it feels like to live with the disease. According to Medical News Today, it is not clear what causes PD, however, it happens when nerve cells die in the brain. "Once lost, these cells never grow back. This loss results in a number of symptoms which include stiff muscles, extremely slow movements and reflexes, involuntary trembling of the body and limbs, and difficulty in maintaining balance," Neurologist Prof Jonathan Carr of Stellenbosch University told Sun.ac.za. According to multiple publications, there is no cure for Parkinson’s disease. However, there is medication and surgery available to help better manage the symptoms. · Physical and Supportive therapies including Physiotherapy, Occupational Therapy, Speech Pathology, Nutrition and Dietetics, Psychology and Social Work. In the below video, Dr. Sarah King, a Physical Therapist who specialises in Parkinson’s disease, shares what to do to better manage Parkinson’s disease.